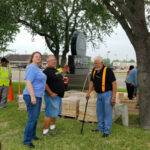 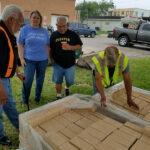 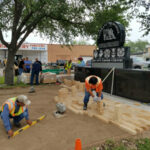 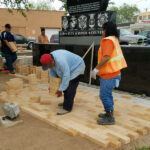 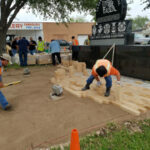 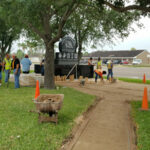 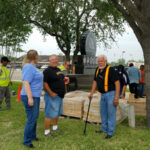 Thanks to the contributions of the La Feria Lions Club, El Centro Foods, and La Feria I.S.D., David G. Sanchez Elementary, bricks have finally been layed in anticipation of the pavers to be added to the La Feria Veterans Memorial Monument. 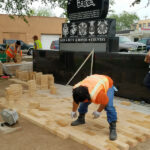 A memorial bench or paver engraved with the name of your loved one is a wonderful way to pay tribute to the men and women who have served to preserve America’s freedom. 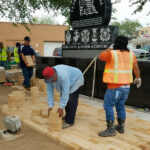 If you would like be a sponsor or make an order, please go by our La Feria Chamber of Office located 118 N. Main St. to pickup order form. 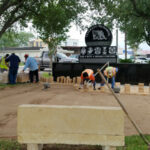 Bench and paver orders will be taken throughout the year with a dedication ceremony for the memorial additions to be conducted annually. 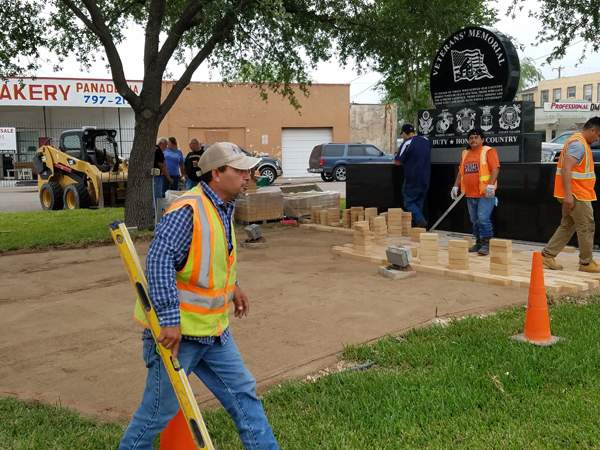 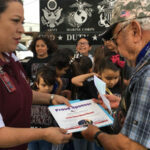 A Memorial Day Ceremony will take place n May 28th at the Veterans Memorial Monument (onsite) with a walk to La Feria Chamber of Commerce afterwards for refreshments. 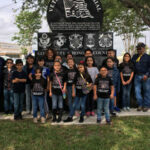 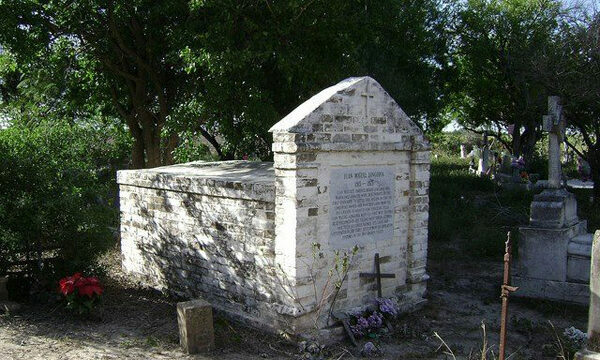 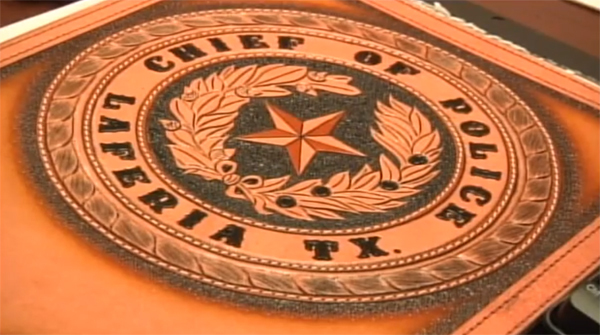 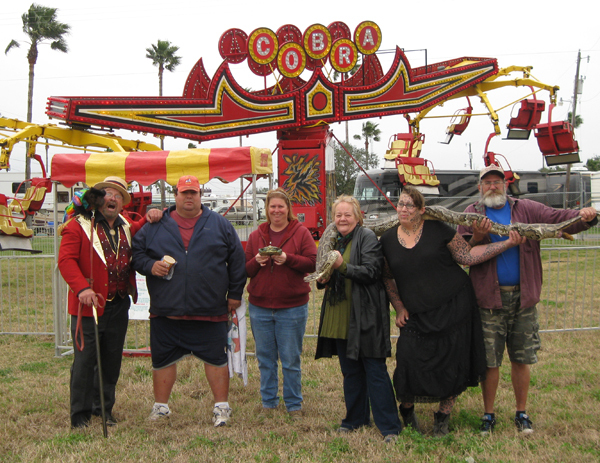 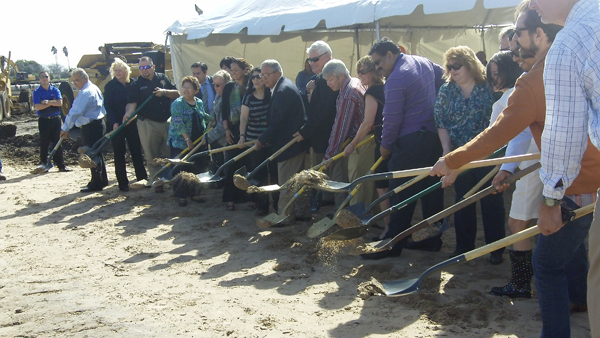 For more information, please call Lori Weaver at (956) 498-9012 or John Hernandez at (956) 202-2700. 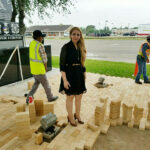 I live in Dallas but come down to south Texas to visit my mom. 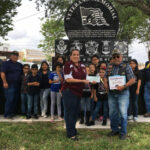 My daughter had an extra credit assignment and was required to take a picture next to a historical marker and writ e a paragraph about it. 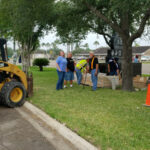 We drove by when my daughter noticed it and got so excited learning about our state heroes.